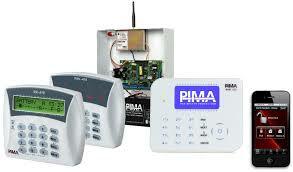 Secura is official distributor of the best Israeli alarm system producer PIMA Electronic Systems. 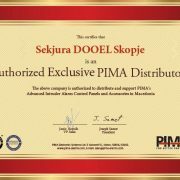 Since its establishment over 25 years ago, PIMA has become the market leader in Israel, its home base, with over 70% of the market share in 2015. 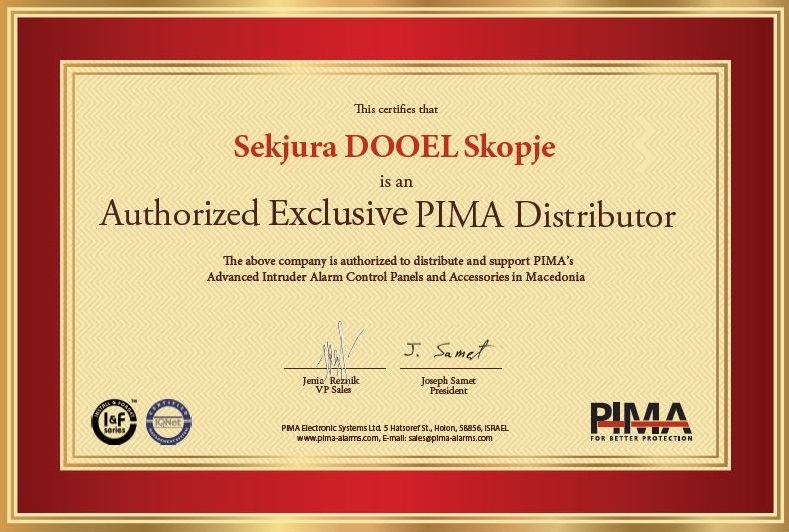 Add to that countless installations in 50 countries; Pima can confidently say that they know the security alarm system inside out. With Pima’s uncompromising system reliability, operational friendliness and efficient technical support services matched with Pima’s personal approach, attention to customers’ needs and requests and flexibility, Pima have earned the trust of their partners and their installers. 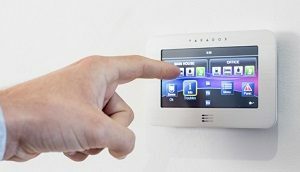 Pima’s all-inclusive product line ensures you can address the security need of any residential or commercial customer – whether installing a new system or upgrading/expanding an existing one. 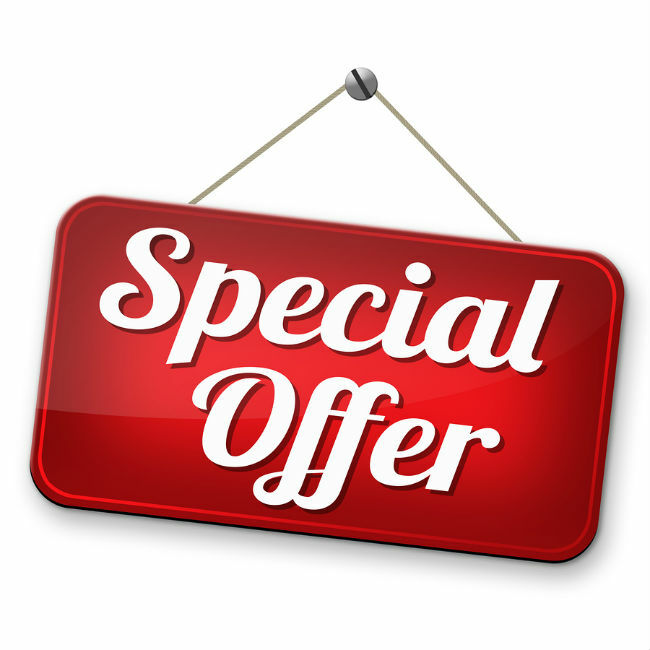 Pima offering includes wired, hybrid and wireless solutions; visual verification; indoor/outdoor wireless peripherals; long- range radio and GSM communication; receivers for central monitoring stations (CMS); and a wide selection of keypads and accessories.